Android Go devices are a hell of a show these days as Google has primarily focussed on low-end markets by providing an optimized version of operating system for devices having 512MB to 1GB of RAM. Though first Android Go devices like Nokia 1, ZTE’s Tempo Go, and Lava were recently released, yet Huawei is also launching its first Android Go smartphone very soon which will be hosted by Huawei’s Y-Series 2018. 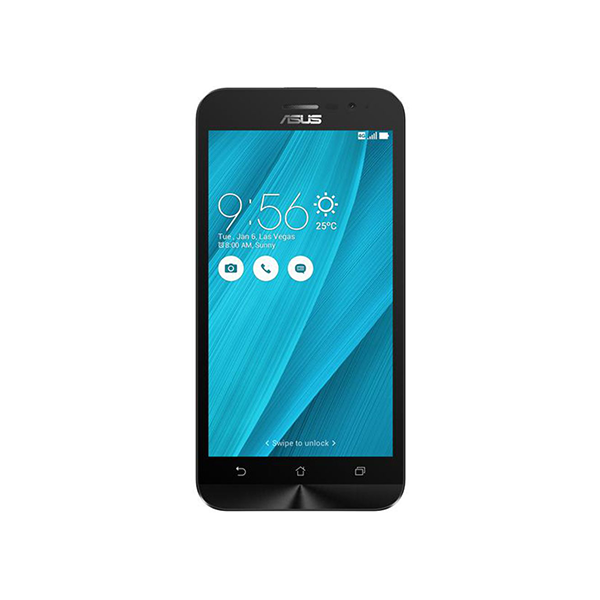 The entry-level smartphone is likely to have 16 GB of internal storage and will be powered by 1GB of RAM. These specs should be sufficient to run the smartphone well for “at least two years“, remarked the executive. 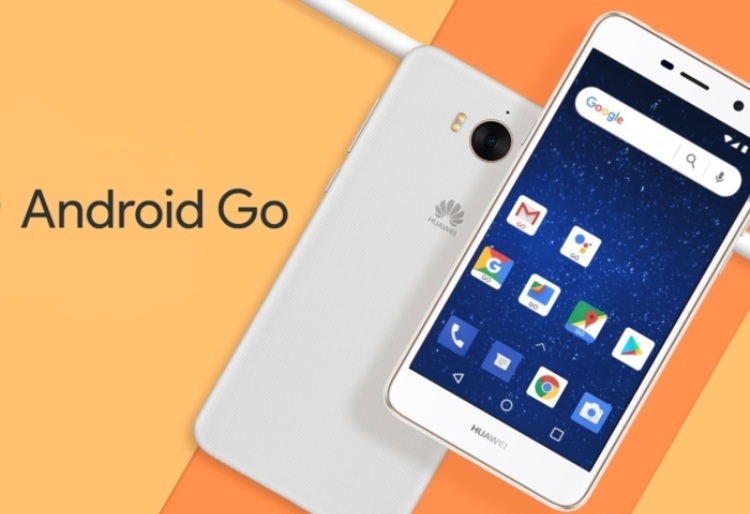 Huawei Y5 Lite 2018 will be running on Android Go version of Oreo. The pre-installed nine apps in the device are likely to be Google Go, Google Assistant Go, YouTube Go, Google Maps Go, Gmail Go, Gboard, Google Play, Chrome, and the new Files Go app. It is expected that the said smartphone will be powered by a MediaTek MT6737m chipset – which also powers the Nokia 3, will come with dual-SIM support, and a screen with a resolution of 854×480. Android Go devices are the way for Google to bring Android to even more users, especially those that can’t afford a smartphone that costs $70 or more.